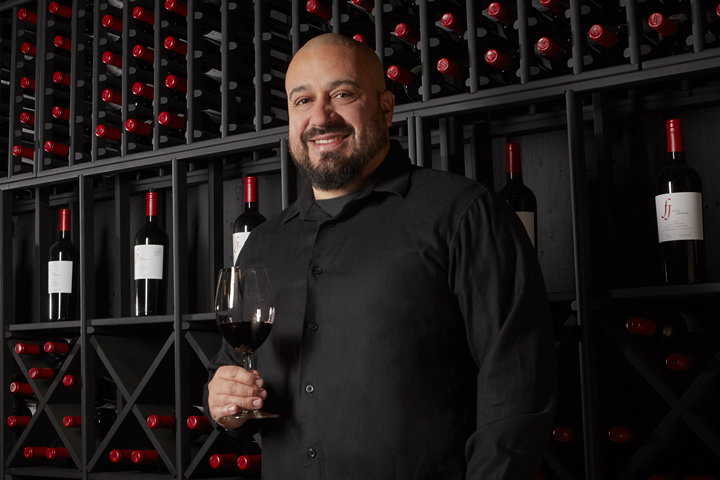 With wine always being present in his life, Gio followed his curiosities of winemaking and began taking courses in Enology at Napa Valley College. 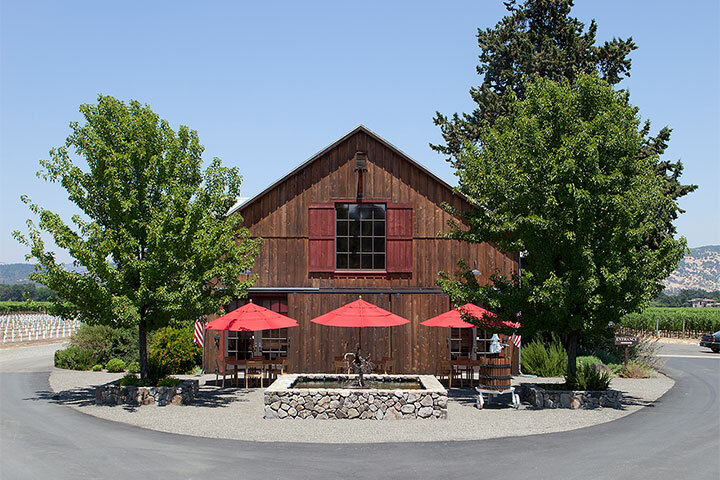 In 2000, he began his career in the wine industry at Kuleto Estate Winery where he worked under winemaker, David Lattin. 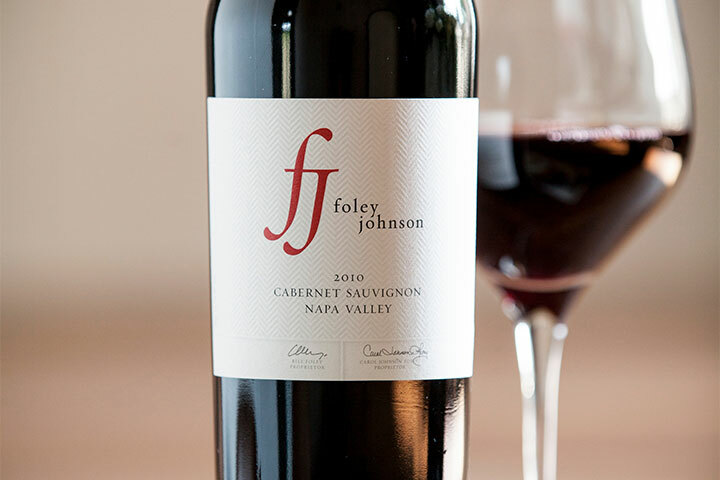 He knew he was doing something he loved and was promoted to Assistant Winemaker while he continued his education. In his free time, Gio enjoys spending time with his wife, Angie, and three children, Angel, Shantal and Lynette, and their two dogs Maya and Bella. He also loves watching the Dallas Cowboys, cooking up his family favorite Basque style mussel dish, and going to summer concerts at the Veterans Memorial Park in Napa.